There is nothing we love more than seeing our favorite celebrity couples show love and support for one another. 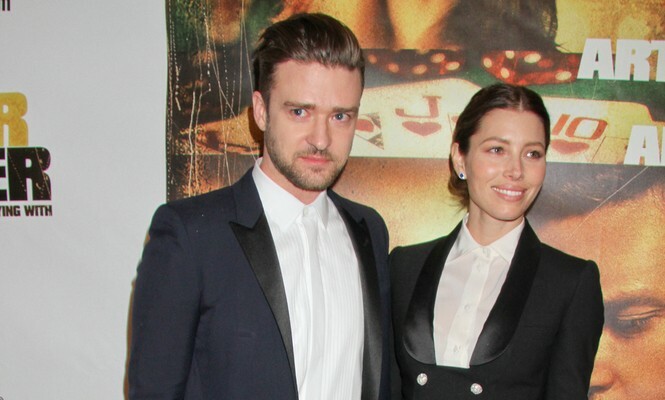 The latest celebrity news has us gushing over Justin Timberlake showing his pride for wife Jessica Biel. Early this week, Timberlake took to Instagram to talk up his wife’s amazing performance on her show The Sinner. In his caption, he wrote: “It’s the finale of The Sinner & I’m so proud of my wife. You could say she killed it,” according to UsMagazine.com. This celebrity news has us “awww”ing. What are some ways to support your partner in his or her career? 1. Be a cheerleader: Be your partner’s number one fan! Hype them up for a big presentation, send them a “i believe in you” text when they’re having a tough day, or talking them through a difficult time. Anything you can do to help them in their work or show them that you are proud of them no matter what, will let them know they have your full support. 2. Listen: Work can be tough and your partner is going to have hard times. When they come home, they may need to complain and get everything about their day off their chest. The best thing you can do is listen and let them know you care. Often times, this little gesture can mean the most. 3. Push them: Sometimes there can be set backs in a career that may make your partner want to give up. Or, they may not feel confident enough in their abilities to go after a big opportunity. When this happens, you need to push your partner into working even harder. Let them know that with you in their corner, they can achieve anything. How do you show your partner you support them? Comment below!